Colorado window tinting is a great addition to any home or business, and we stand behind our products for areas throughout the state. 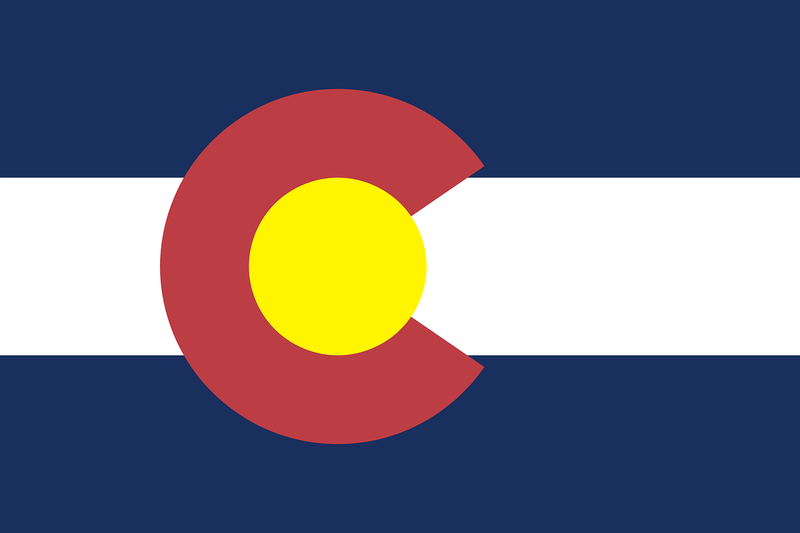 Currently, we service the entire Denver Metro area, as well as Summit county and the mountain towns, Colorado springs, Pueblo and the rest of Southern Colorado. What can window film do for my Colorado Home or Business? For our Colorado customers, we offer custom cutting and installation of automotive window film and tint. Our automotive films can be applied to vehicles large and small, and can serve a variety of purposes. Like off roading in the Colorado wilderness? Choose autobody film for your 4 wheeling vehicle. Enjoy cruising around downtown, or taking long road trips around our beautiful state? Choose automotive window tint to protect your eyes and skin. Our highly unique line of specialized anti-graffiti films go beyond simply protecting windows from vandalism. Graffiti-Shield products are designed to mimic the finish of surfaces such as stainless steel and mirrors and can be applied to previously vandalized surfaces, creating a like new appearance, while also acting as a barrier against further vandalism techniques. Because our winters are so cold and our summers so warm, a great amount of energy is needed to keep our homes and offices comfortable year round. The dual efficiencies of solar window film — keeping heat gain from the sun out in the summer, and keeping preventing heat loss through the windows in the winter — are perfect for this region of the country. Installation is quick and easy. It can take as little as a few hours, while the benefits of window film can last for the life of your windows, saving you thousands of dollars over the long term. Efficiency is also not the only benefit of the cutting edge solar window film products we sell. Our films protect against the harsh UV rays so prevalent across Colorado. Whether you live or work in the mountains, on the western slope, or in the eastern plains, the UV blocking ability of our solar window films save your furniture, upholstery, finished wood and decorations from exposure to the harsh UV rays that cause deterioration and fading. At Scottish Window Tinting, we are proud to provide high-quality Colorado window tinting products through a vast area of the state. We invite you to browse through this website to learn more about how our products can benefit your home or place of business. If you have any questions, feel free to contact us. Our experts are always happy to answer any preliminary questions that you may have, and we can set up a consultation today!